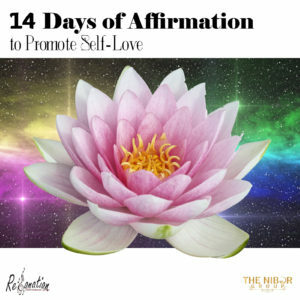 The Nibor Group in partner with Resonation Entertainment Group now offers its audio series titled “14 Days of Affirmations To Promote Self Love”. 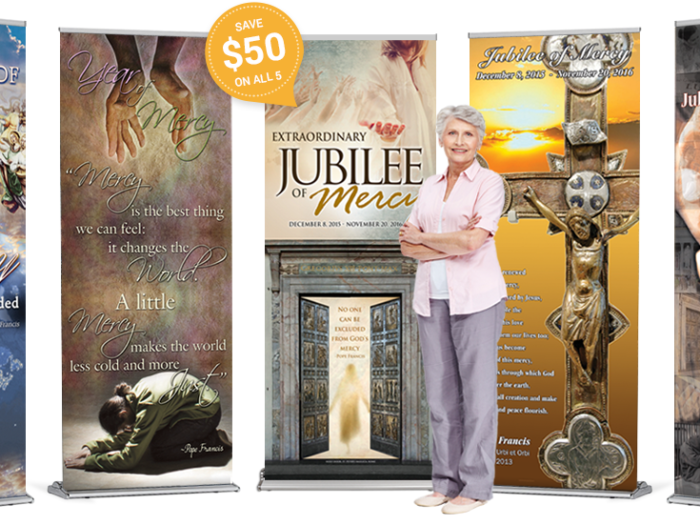 This audio series provide a daily affirmation, poem and goal for 14 days. These affirmations will be your go to tool for ensuring you live a life with balance, joy, and self love.